I have a desire to help the monarch butterfly. In 2013 I visited the monarch butterflies where they overwinter in California and counted only five monarchs. I set out on a journey to kick off a monarch butterfly population explosion! In 2014 I got my first caterpillar and raised it on showy milkweed leaves I collected fresh each day from miles away. The following year I got my first milkweed plants. They were tropical milkweed and died in the cold winter weather. In 2015 I learned about native milkweed and it's many benefits. Resources about the plants were hard to find even on the internet. 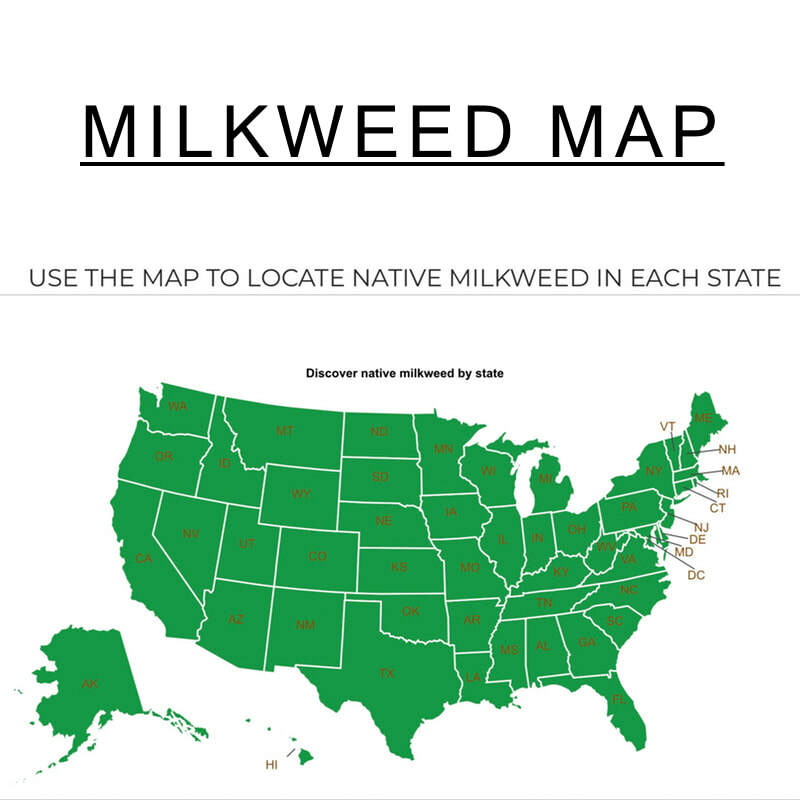 I launched Grow Milkweed Plants to help citizen scientists locate and learn about milkweed native to their part of the country (USA). In 2016 I commissioned a garden planter that has become The Biggest Little Butterfly Garden In The World and is registered with Monarch Watch as Monarch Waystation 8269. ​Every year since 2014 I have attracted more and more monarch butterflies to the plant that we both love; milkweed. By increasing milkweed habitat each year I have seen an increase in monarch butterfly activity in the garden. My goal is to walk you through the process of finding milkweed plants or seeds that are best suited to grow in your landscape. Locate locally native milkweed plants. 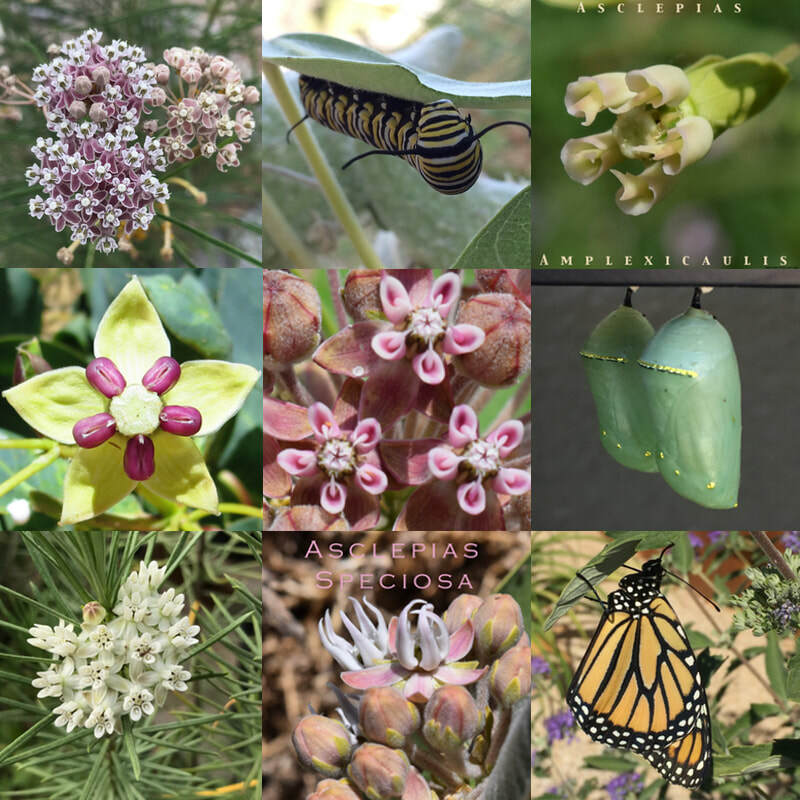 Every state and county has different milkweed plants. Your local milkweed is the best. Ready to learn more? There are almost 100 milkweeds in the United States and many more worldwide. Discover milkweed. I work hard all year to have the milkweed seed you want. 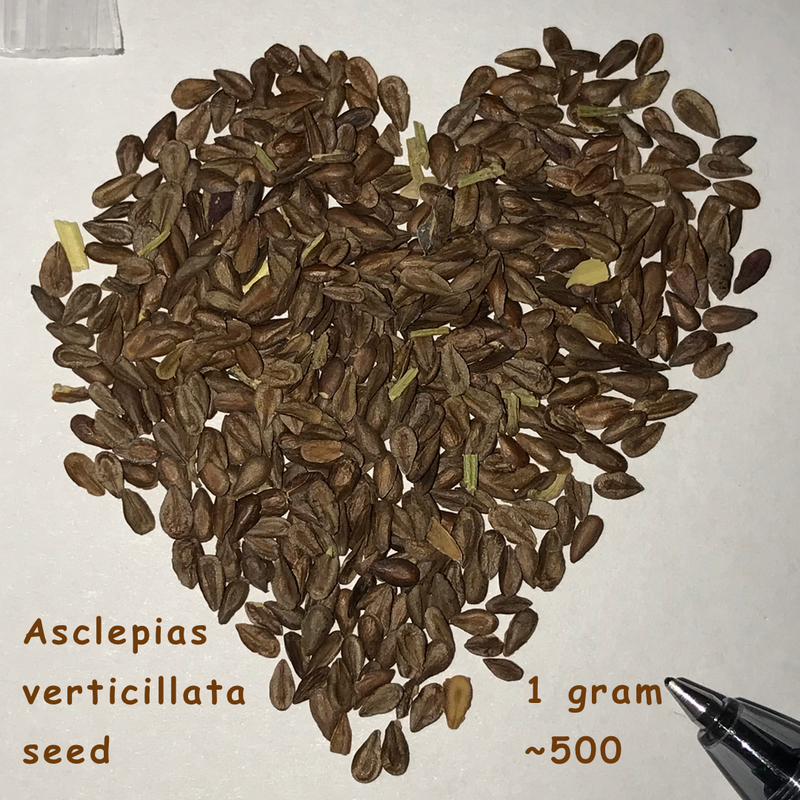 When you are ready to buy I am here to ship you the very best seed. Tips to growing milkweed plants and enjoying monarchs is shared in the blog. Like to listen? Check out the podcast.